Samson 353120 Air-Operated (3:1) Diaphragm Oil Pump is typically used in workshops, service stations, fast lube centers, etc. 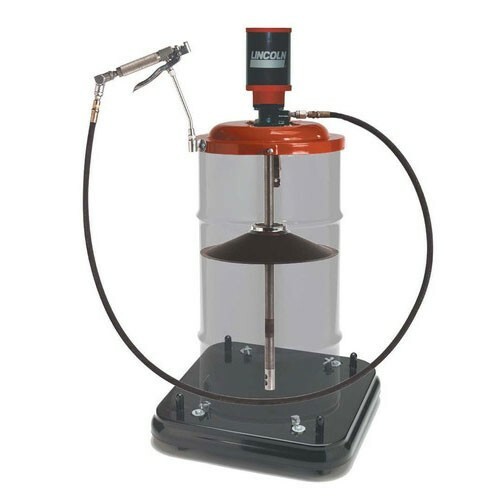 Samson 210 Air-Operated (3:1) Diaphragm Oil Pump Package includes Model 353 120: Pump 2 3:1 ratio pump with bung bushing and Model 904:Connection kit. 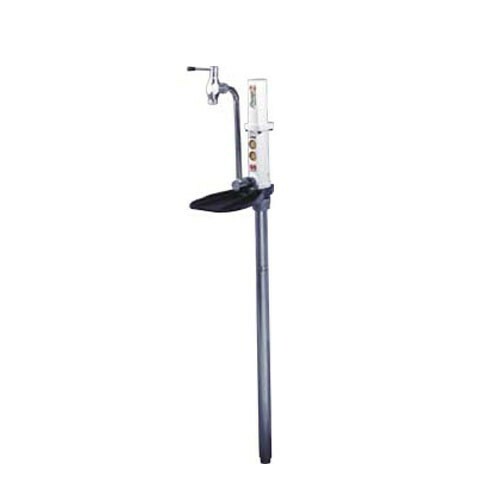 Samson 222 pumps 2 system for 55 gallon bung type drum or 34” to 36” workbench type tank. 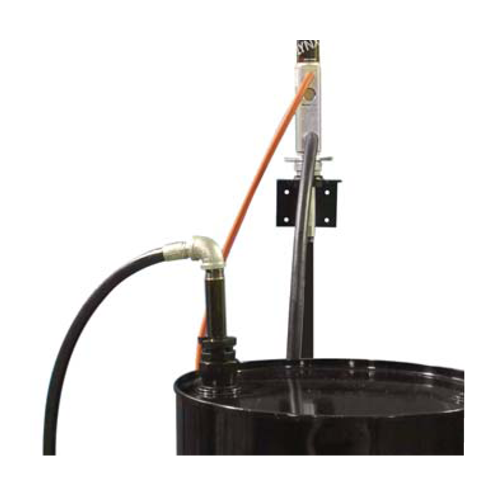 Includes Model 354120 Pump 2, 3:1 ratio pump with bung bushing and Model 904 connection kit. 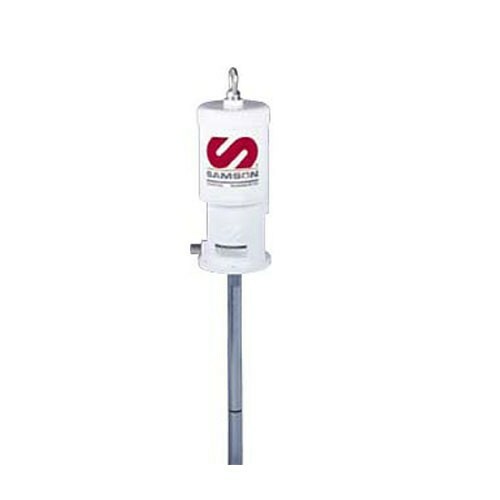 Samson 212 is a PM 2 3:1 pump for 44” to 48” tanks with connection kit. 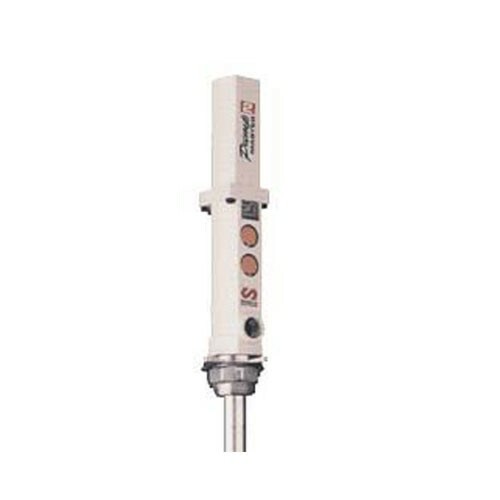 Includes Model 353120 Pump 2 3:1 ratio pump with bung bushing and Model 904 connection kit. 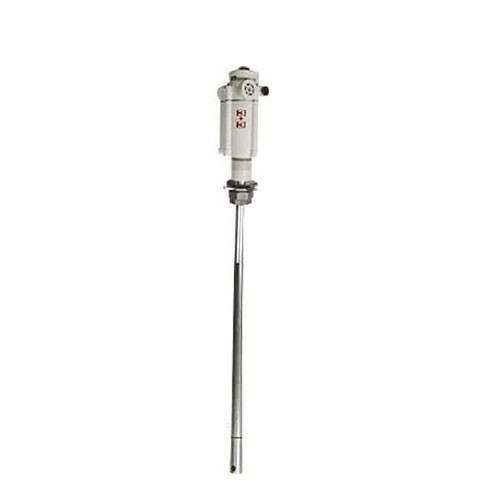 Samson 260 PM2 (3:1) Oil Pump (pump only) is typically used in workshops, service stations, fast lube centers, etc. Fits 60" Vertical Tank. 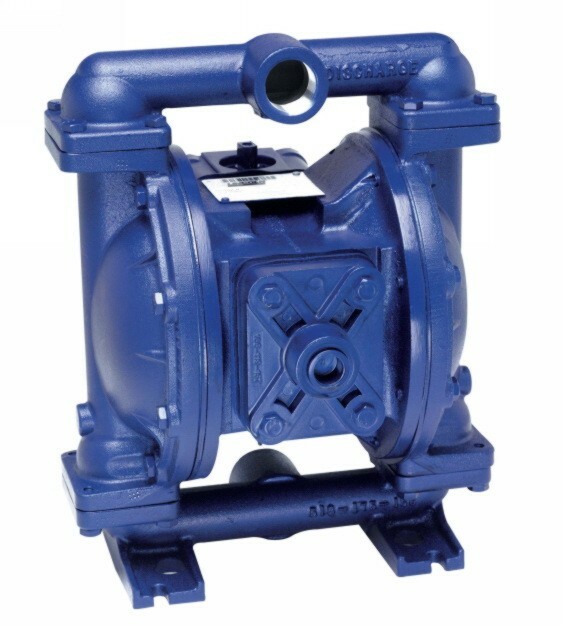 Samson 347120 Air-Operated (5:1) Diaphragm Oil Pump is a heavy duty pumps designed to pump high volumes of oil. 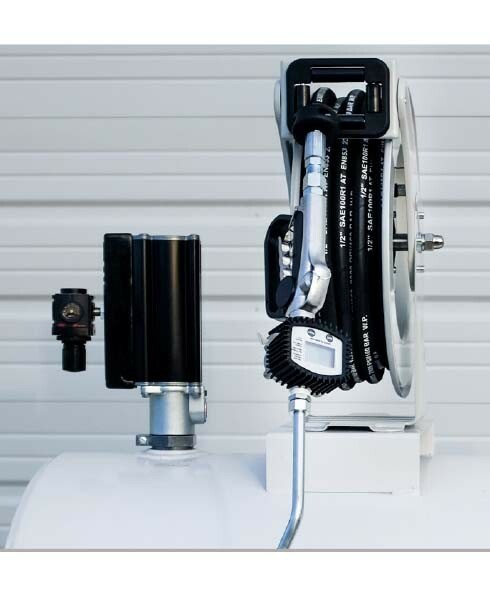 Samson 410 Air-Operated (5:1) Diaphragm Oil Pump Package includes Model 347120 Pump 4 5:1 ratio pump with bung bushing and Model 906 Connection kit. Samson 422 PM 4 (5:1) Diaphragm Oil Pump Package for std 55 gallon drums or 34" to 36" workbench type tank. 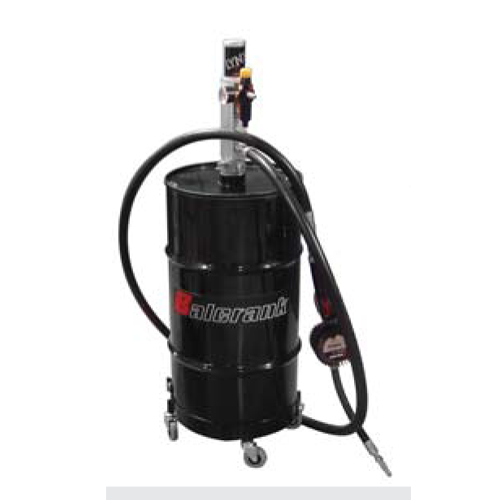 Includes Model 348120 PM-4, 5:1 ratio pump with 2“ bung bushing and downtube and Model 906 Connection kit. 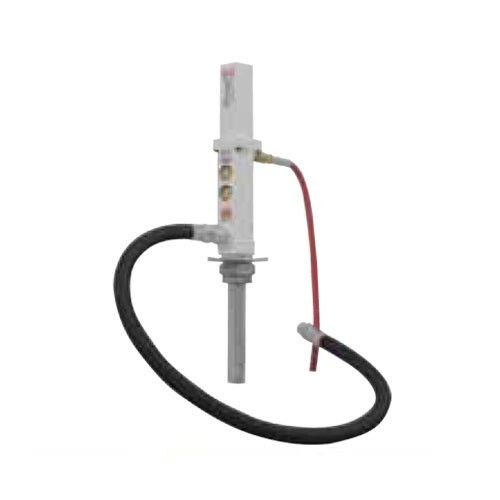 Samson 412 is a PM 4 5:1 pump for 44" to 48" tanks with connection kit. Includes Model 347120 Pump 4 5:1 ratio pump with 2“ bung bushing and downtube and Model 906 Connection kit. Samson 460 PM4 (5:1) Diaphragm Oil Pump (pump only) is designed to pump high volumes of oil, even those of higher viscosity (SAE 140). Fits 60” Vertical Tank. 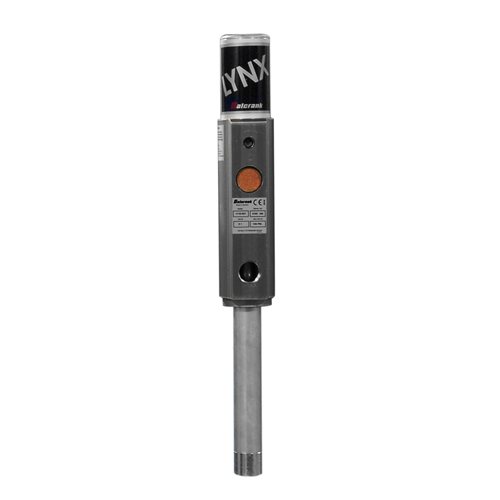 Balcrank 1110-007 Lynx 3:1 Bare Stub pump with Bung Adapter is engineered for outstanding performance and reliability to dispense lubricating oils and similar products up to SAE 90. 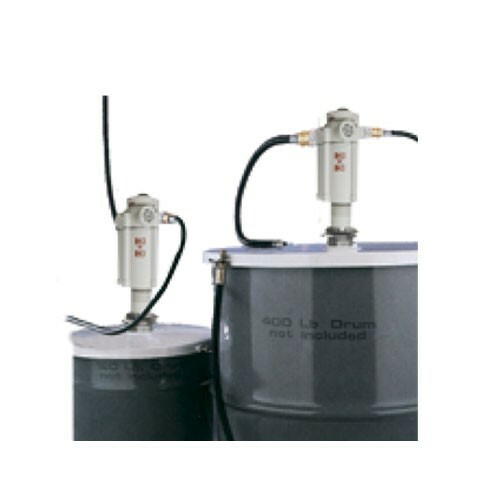 Balcrank 1110-009 Lynx 1:1 Bare Drum Pump with Bung Adapter is engineered for outstanding performance and reliability to transfer fluid from pails, drums, tanks, and totes. 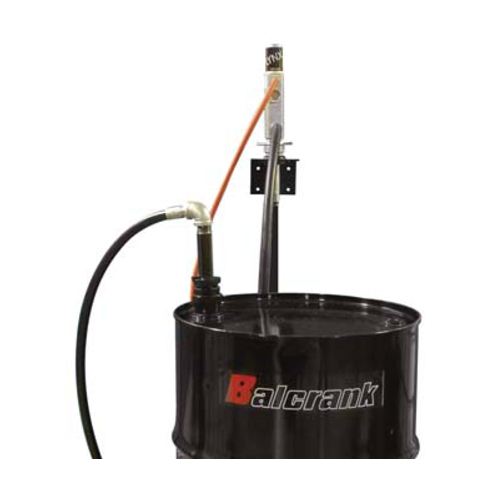 Balcrank 1110-010 Lynx 1:1 Bare Stub Pump with Bung Adapter is engineered for outstanding performance and reliability to transfer fluid from pails, drums, tanks, and totes. 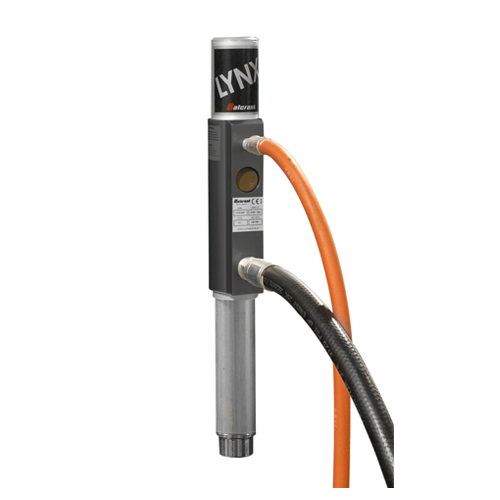 The Lynx HD 5:1 is suitable for distribution of all types of light and heavy viscosity oil through pipe, hose reels, and meters. 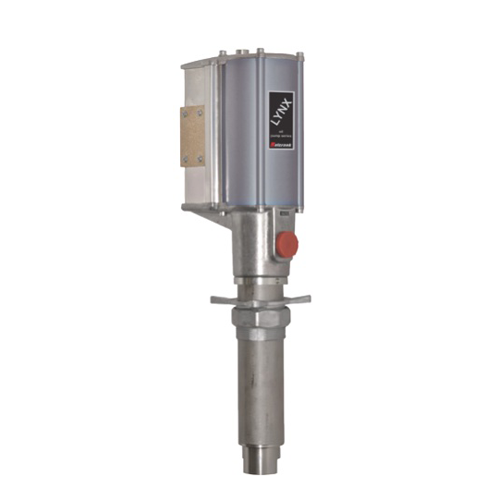 High output allows simultaneous operation when used in multi-dispense point systems. 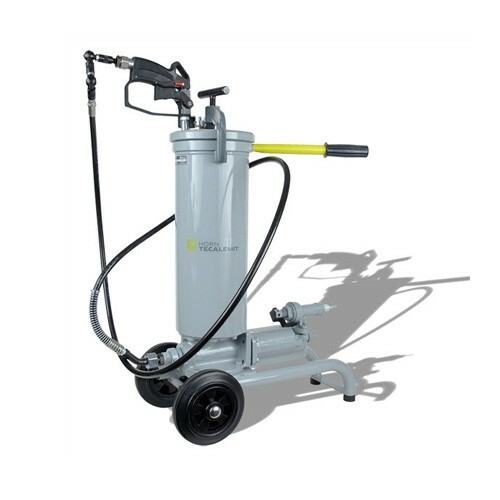 Balcrank 1111-005 is a Lynx 3:1 Portable pump package with a 16 Gallon Dolly. 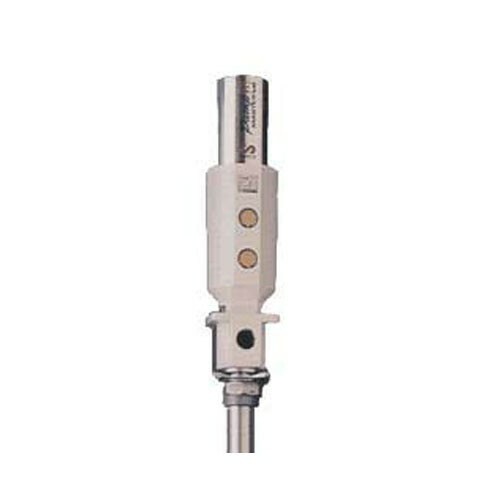 The package includes all hoses and adapters required for connecting an oil pump to the air supply, and oil dispense line. 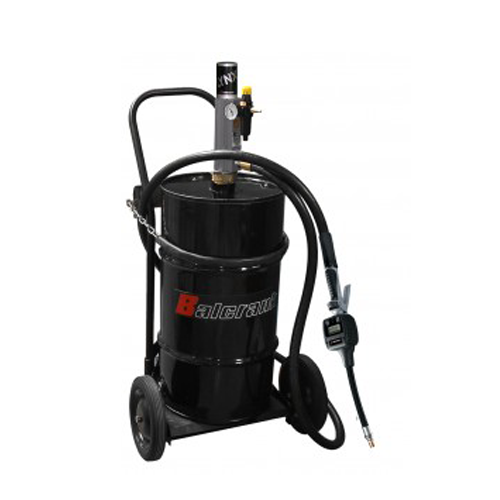 Balcrank 1111-006 is a Lynx 3:1 Portable pump package with a 16 Gallon Cart. 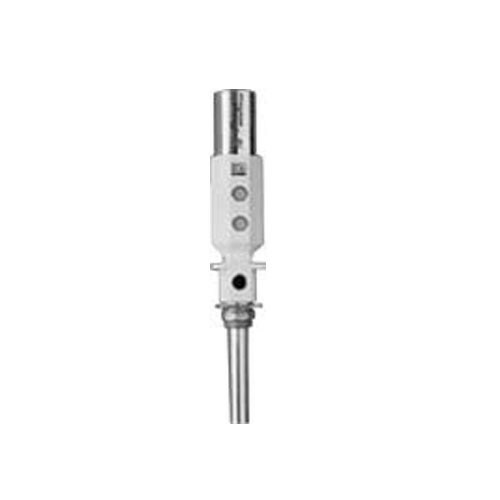 The package includes all hoses and adapters required for connecting an oil pump to the air supply, and oil dispense line. 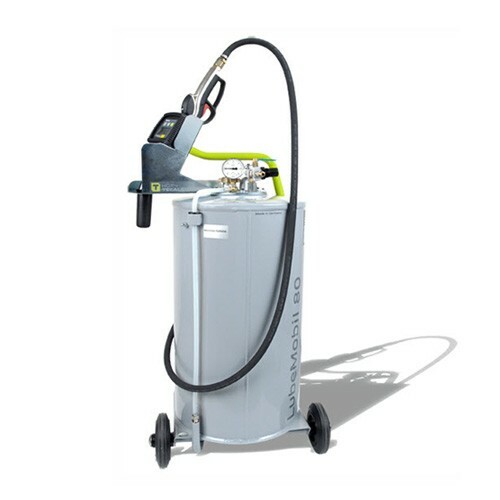 Balcrank 1111-008 is a Lynx 3:1 Portable pump package with a 55 Gallon Cart. 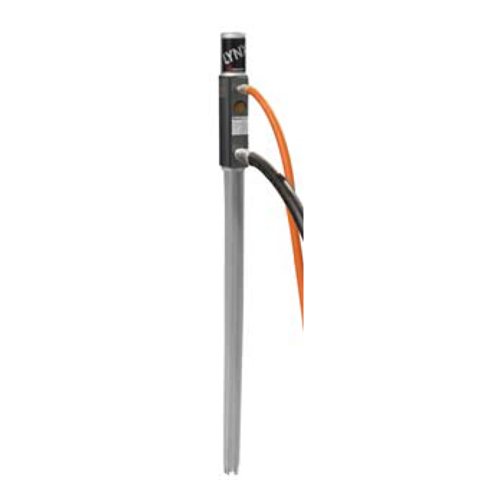 The package includes all hoses and adapters required for connecting an oil pump to the air supply, and oil dispense line. 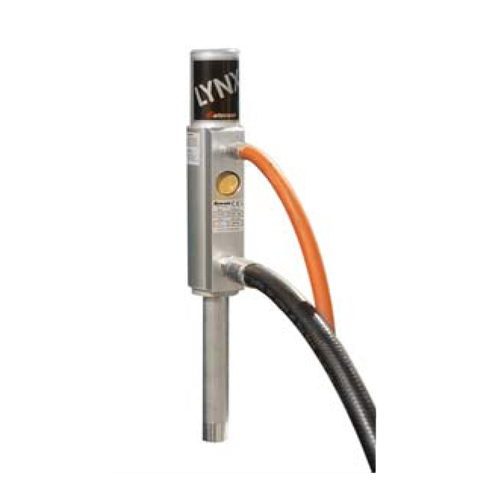 Balcrank 1111-007 is a Lynx 3:1 Portable pump package with a 16 Gallon Dolly. 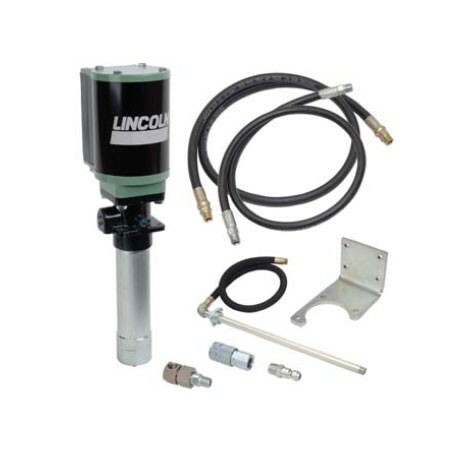 The package includes all hoses and adapters required for connecting an oil pump to the air supply, and oil dispense line. 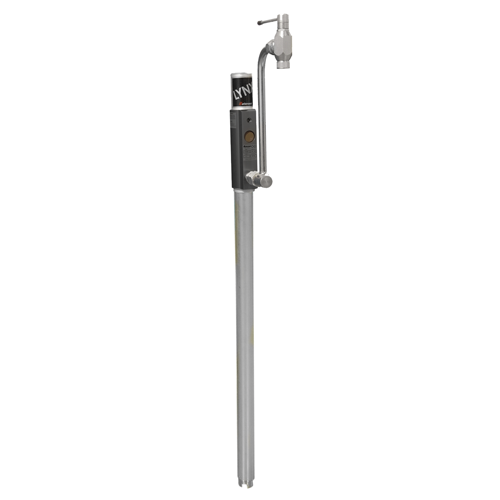 Balcrank 1111-009 Lynx 1:1 Drum Pump w/ Spigot Dispense is engineered for outstanding performance and reliability to transfer fluid from pails, drums, tanks, and totes. 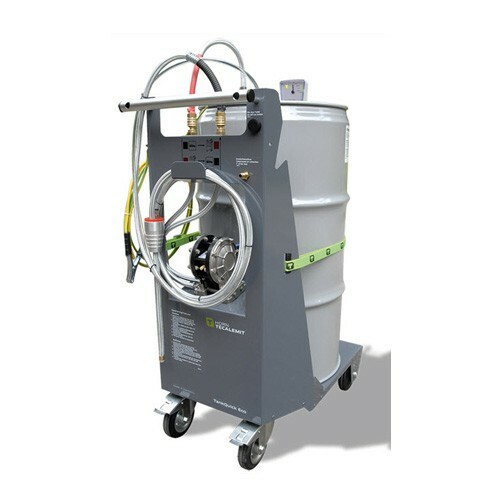 Balcrank 1111-010 Lynx 1:1 Stub Pump & Hose Package is engineered for outstanding performance and reliability to transfer fluid from pails, drums, tanks, and totes. 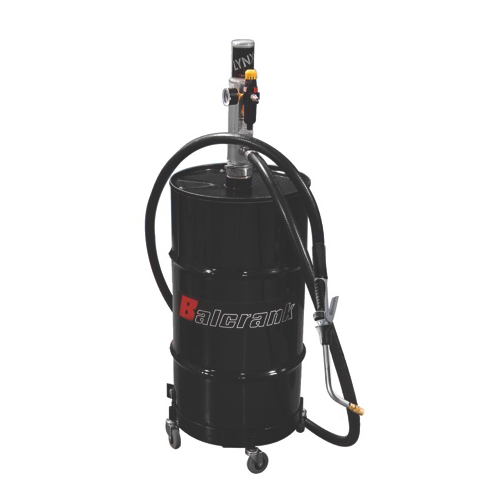 Balcrank 1111-012 Lynx 1:1 Portable pump package with a 55 Gallon Dolly is engineered for outstanding performance and reliability to transfer fluid from pails, drums, tanks, and totes. 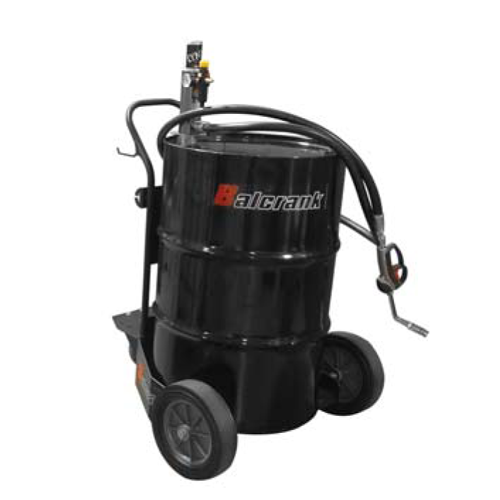 Balcrank 1111-013 Lynx 1:1 Portable pump package with a 16 Gallon Dolly is engineered for outstanding performance and reliability to transfer fluid from pails, drums, tanks, and totes. 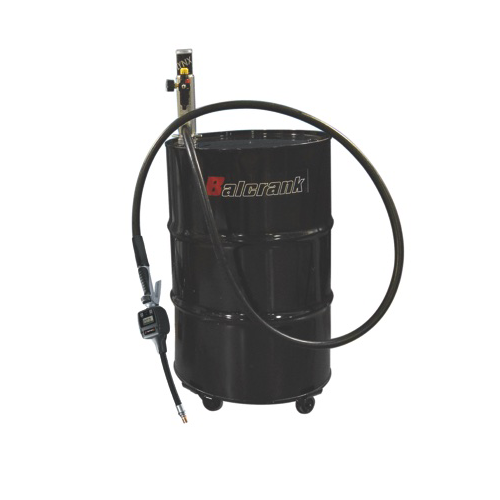 Balcrank 1111-011 Lynx 1:1 Drum Pump & Hose Package is engineered for outstanding performance and reliability to transfer fluid from pails, drums, tanks, and totes. 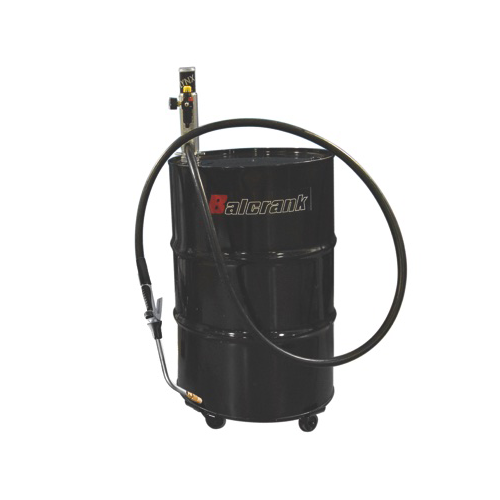 Balcrank 1111-014 Lynx 1:1 Portable pump package with a 55 Gallon Dolly is engineered for outstanding performance and reliability to transfer fluid from pails, drums, tanks, and totes. 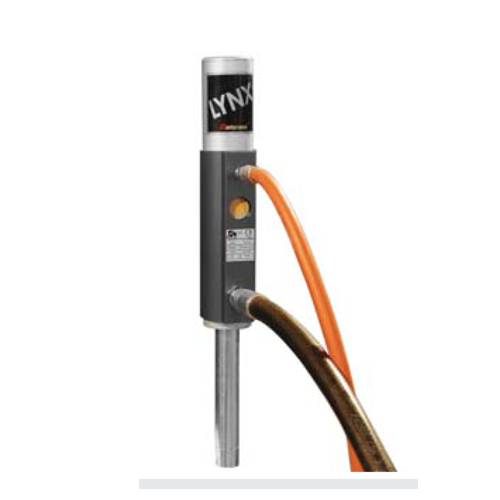 Balcrank 1111-015 Lynx 1:1 Stub Pump & Hose Package is engineered for outstanding performance and reliability to dispense lubricating oils and similar products up to SAE 90. 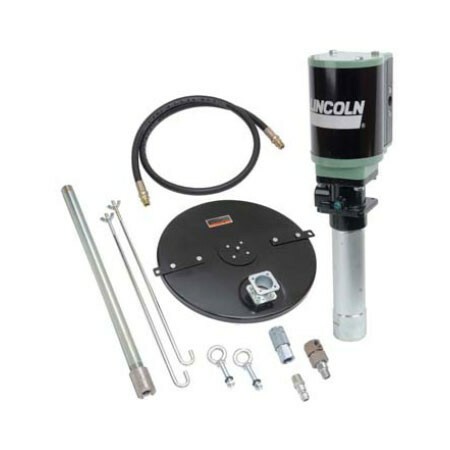 Balcrank 1111-016 Lynx 3:1 Portable Pump & Wall Mount Package is engineered for outstanding performance and reliability to dispense lubricating oils and similar products up to SAE 90. 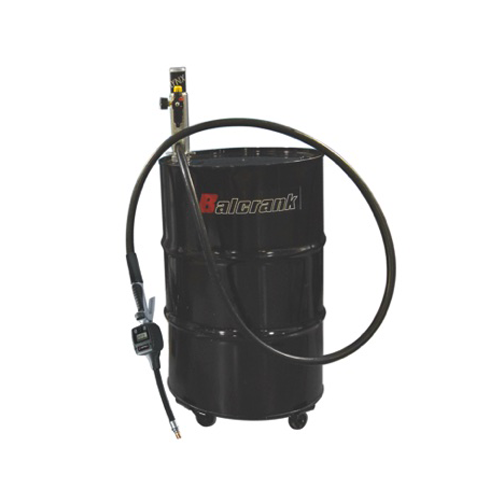 Balcrank 1111-017 Lynx 5:1 Stub Pump & Hose Package is engineered for outstanding performance and reliability to transfer fluid from pails, drums, tanks, and totes. 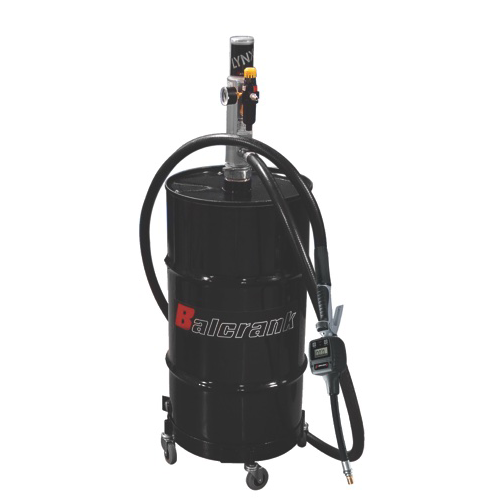 Balcrank 1111-018 Lynx 5:1 Portable Stub Pump & Wall Mount Package is engineered for outstanding performance and reliability to transfer fluid from pails, drums, tanks, and totes. 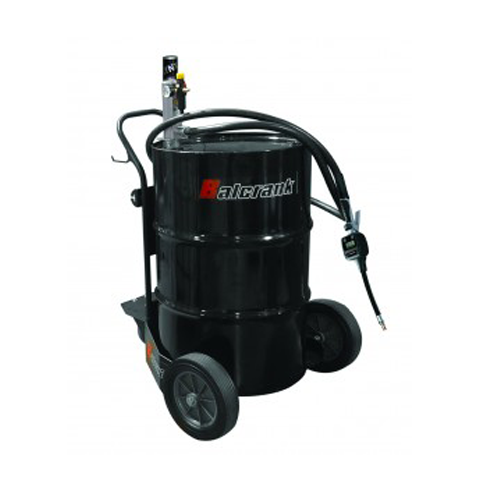 Balcrank 1111-019 Lynx 5:1 Portable pump package with a 16 Gallon Dolly is engineered for outstanding performance and reliability to transfer fluid from pails, drums, tanks, and totes. 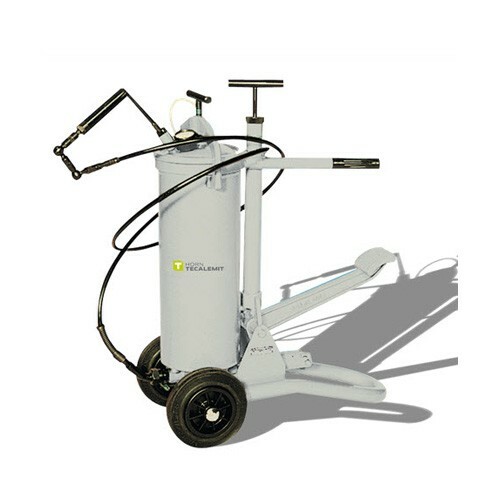 Balcrank 1111-020 Lynx 5:1 Portable pump package with a 55 Gallon Dolly is engineered for outstanding performance and reliability to transfer fluid from pails, drums, tanks, and totes.